Current hepatitis C (HCV) testing includes two clinical visits. In the first visit, clinicians test for HCV antibodies, which would confirm only that the patient has been exposed to the virus. A second visit includes testing for HCV RNA to determine the presence of active infection. Point-of-care hepatitis C virus (HCV) RNA testing is advantageous enabling diagnosis of active infection in a single visit. Previous studies have shown that patients are lost to follow up because they do not return for subsequent visits, and that the process can be difficult without a phlebotomist and for people who inject drugs (PWID), whose veins can be difficult to access. 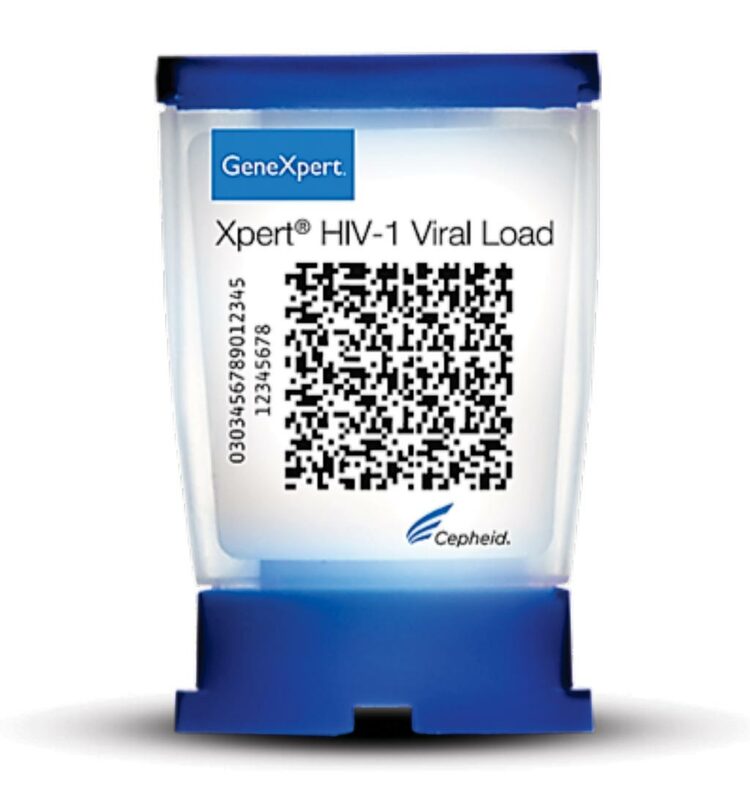 Image: The Xpert hepatitis C (HCV) Viral Load Assay cartridge (Photo courtesy of Cepheid). Scientists at the University of New South Wales (Sydney, Australia) and their colleagues enrolled participants between August 3, 2016, and December 13, 2016, at three drug treatment clinics and a service for homeless people in Australia. A total of 223 participants enrolled, 72% had a history of injection drug use, and 46% had injected within the previous month of enrollment. The investigators evaluated the sensitivity and specificity of the Xpert HCV Viral Load Fingerstick assay for HCV RNA detection (finger-stick) and the Xpert HCV Viral Load assay (plasma) compared with the Abbott RealTime HCV Viral Load assay by venipuncture. The authors found that of 223 participants enrolled, HCV RNA was detected in 40% of participants (85 of 210) with available Xpert HCV Viral Load testing. Participants receiving HCV therapy were excluded from subsequent analyses. Sensitivity of the Xpert HCV Viral Load assay for HCV RNA quantification in plasma collected by venipuncture was 100% and specificity was 100%. Sensitivity of the Xpert HCV VL FS assay for HCV RNA quantification in samples collected by finger-stick was 100% and specificity was also 100%. The authors concluded this test provides a major advance over antibody-based point-of-care tests, which only indicate HCV exposure. Further, the novel Xpert VL FS assay provides a substantial advance over the [current] Xpert HCV Viral Load assay, avoiding the need for plasma separation and enabling testing and diagnosis in one hour as compared to two hours, increasing the potential to move toward a single-visit diagnosis. The study was published on March 9, 2018, in The Journal of Infectious Diseases.